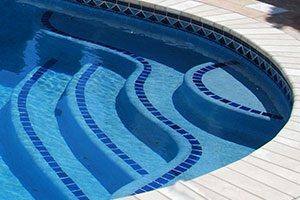 Since 1967 Swim-Mor Pools has maintained our own in-house Pool service department focusing on the service of Swim-Mor built pools. 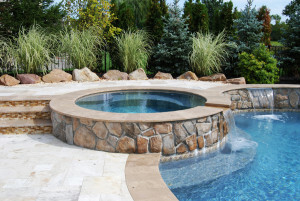 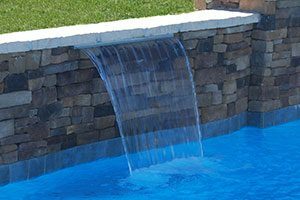 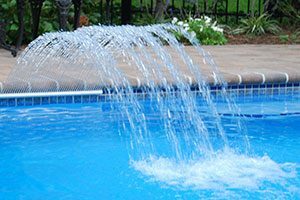 Both on the drop down menu under “Service” on the main page and below are some of the offerings we have on our website to help you get the answers you may need in the maintenance of your pool. 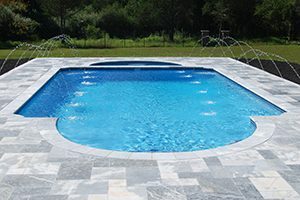 To expedite a service call please fill out the service request form with as much detail as possible, including any service codes that may be displayed on the unit. 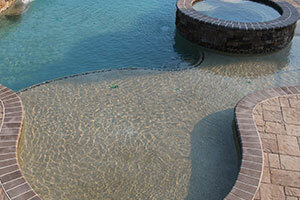 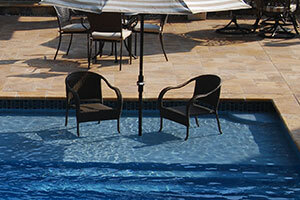 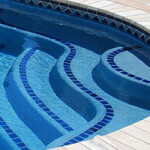 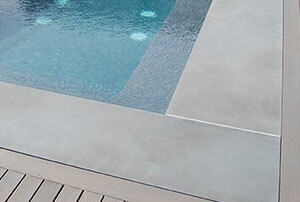 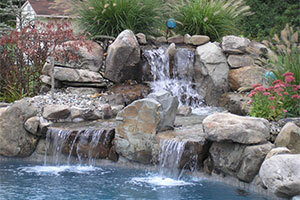 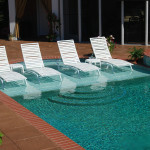 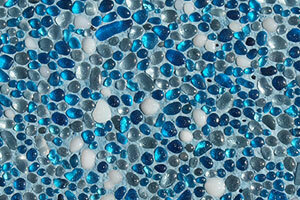 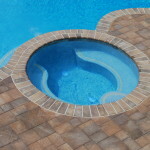 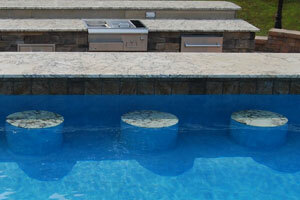 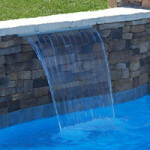 Need instruction on the operation of some of the pool equipment and maintenance? 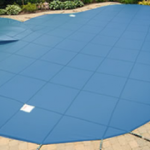 Click our instructional videos link to see the operation of the equipment as well as common maintenance tasks explained by our trained staff. 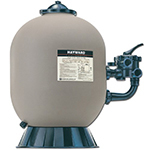 You can also download equipment manuals here. 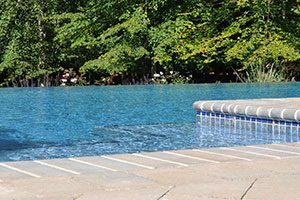 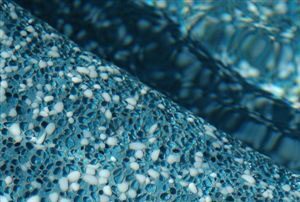 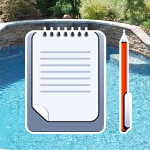 Have questions on operation of pool, questions regarding chemical maintenance, or having a problem please click on the Services FAQ’s link to see common service questions answered as well as a list of troubleshooting of common issues and service.